Get the best deals on Horse Shop and pet supplies with great discounts. 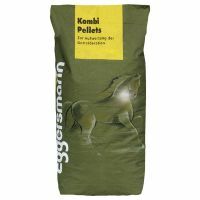 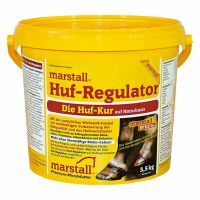 Horse foods and accessories with great savings on a huge range Horse supplies and Horse products to make your fish happy. Stephans Muhle Horse Treats are the delicious way to reward your horse with something tasty. 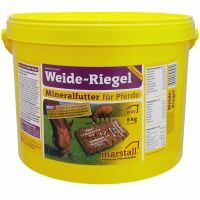 Marstall Meadow Hay Pellets are made from the crop of natural highland meadows in Bavaria, Germany, which contain over 50 different grasses and herbs. 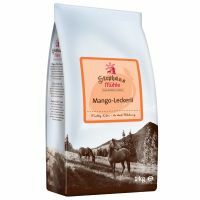 These Stephans Muhle Horse Treats - Mango are a particularly delicious way to supplement your horses daily feeding plan. Stephans Muhle Banana Treats are the delicious way to reward your horse with something tasty to munch on, as well as praising and stroking your pet. 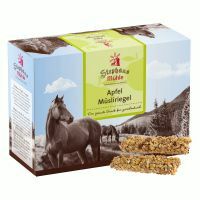 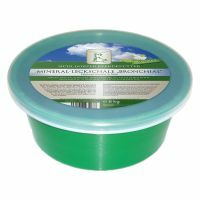 Stephans Muhle Horse Muesli Bars with Apple are a great way to treat your horse. 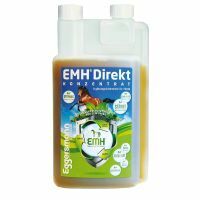 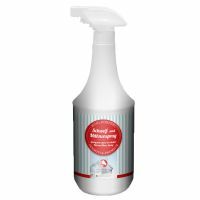 This nourishing mane and tail spray from Mhldorfer makes it easier to comb and groom your horse. 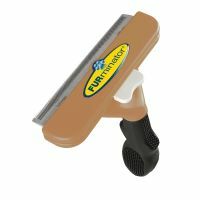 The FURminator deShedding Tool for Horses removes loose hair and undercoat more quickly and easily than any brush or comb. Stephans Muhle Horse Treats Mixed Pack are the delicious way to reward your horse with something tasty. 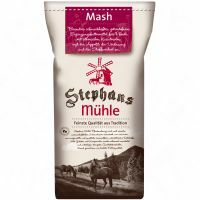 Stephans Muhle Mash is especially tasty and digestible. 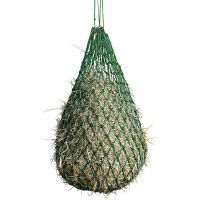 This Fine Mesh Haynet from Kerbl is made from braided plastic mesh that has been tightly knotted together and secured at the bottom with a sturdy metal ring. 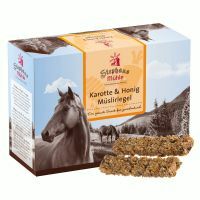 Stephans Muhle Horse Muesli Bars with Carrot & Honey are a great way to treat your horse. 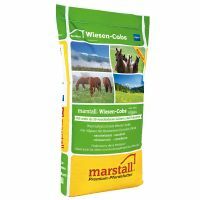 Marstall Mineral Grazing Bars are ideal for horses with sufficient opportunities to graze. 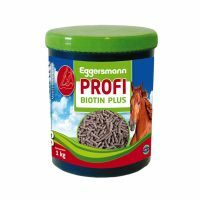 Using positive reinforcement is an excellent way to train your horse, but it is not always easy to find the right treat for your pet. 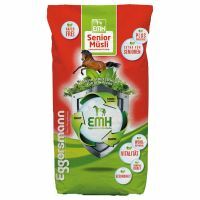 Elderly and convalescing horses have very special needs in their daily diet. 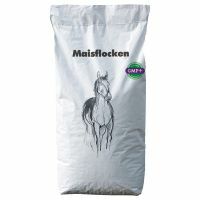 Hay and oats are a healthy basis for a good diet for your horse, but they cannot supply all of the nutrients that it needs. 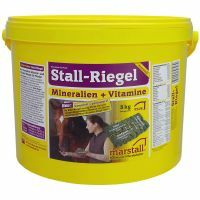 Corn has a higher energy content and less protein than oats.